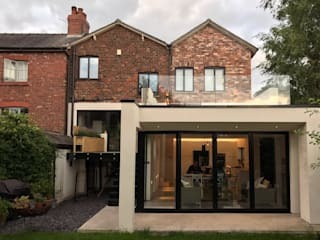 Matz Architecture is a young dynamic design practice specialising in the domestic market and covering all aspects of residential architecture from extensions and house remodelling through to one off bespoke designed new build homes. 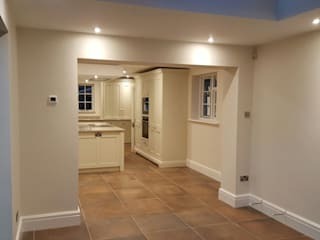 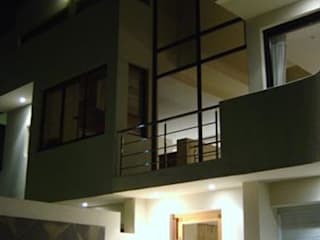 Matz Architecture is ideally placed to offer you, the home owner, a full range of services from feasibility and concept design through planning and building control to completion. 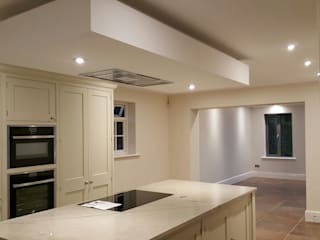 We work on all types of projects in the South Manchester and Cheshire area but are happy to discuss projects further afield. 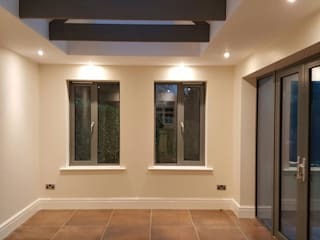 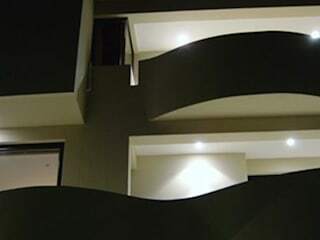 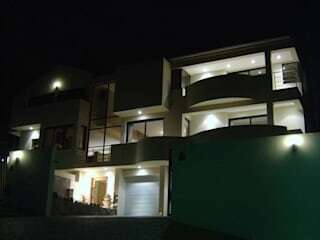 Matz Architecture works with a core group of consultants who we can bring on board as and when specialist knowledge is required. 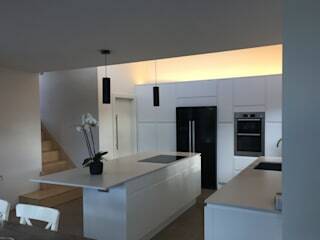 Prior to setting up Matz Architecture, Gavin Matz spent several years working for some of the country's leading design practices specialising in the both the design and build of ultra high net worth properties with projects across the UK and Channel Islands. 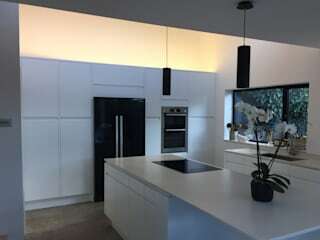 Gavin is a Senior Architectural Technologist with over 20 years' experience in the UK and South Africa and his passion lies in turning a client's brief into reality.